Who says you can’t look good and protect yourself from the sun? 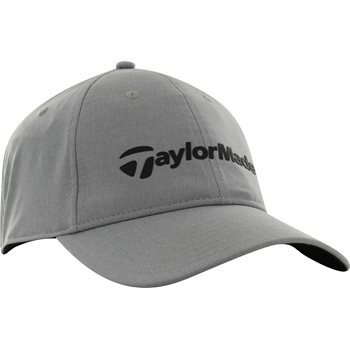 Add the TaylorMade Performance Lite cap to your outfit for a little flair. The cap will also protect your eyes from the sun with a curved bill that features a dark undertone to help reduce glare. The moisture wicking sweatband helps keep the head dry when sweating occurs and the adjustable tuck-in back strap provides a comfortable fit for all day wear.